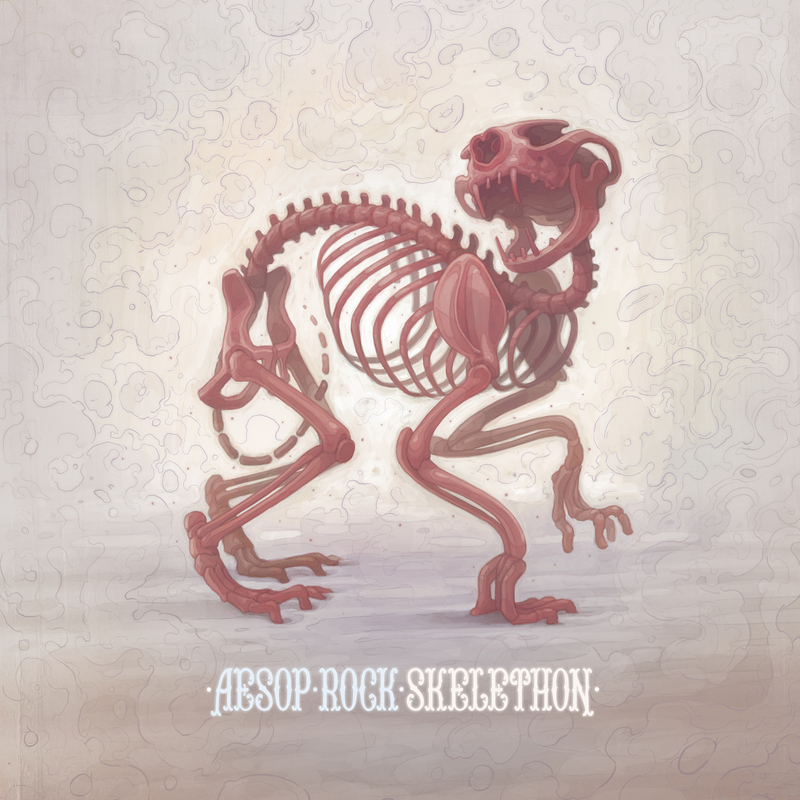 Aesop Rock – "Zero Dark Thirty"
It's been roughly 5 years since the lyrical powerhouse Aesop Rock had released an album and with his first single "Zero Dark Thirty," it doesn't appear he's showing any signs of rust within his lyrics. Not to be confused with the similarly named "swag" rapper, plus Aesop Rock isn't that kind of lyricist… at all. In fact he'd probably be on the very other end of the rapper spectrum; his lyrics are filled with content, metaphors are child's play to Aesop and each bar has no single definition, one person could take a different meaning to his music than the next person. But then again, do you expect anything less from a Rhymesayers signee? Be sure to pick up the album Skelethon on July 10th if you like what you hear below.